The Local Heating Contractor You Can Trust! As a home or business owner, it is important to have a heating contractor you can rely on to provide you with superior service. 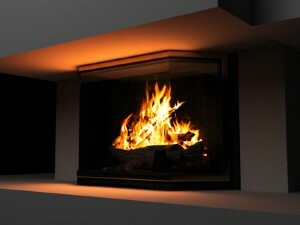 Keeping your heating functional is important, especially since it doesn't get used frequently. 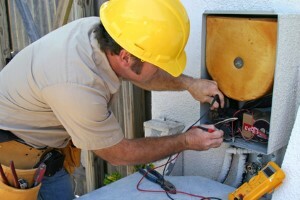 You need to feel confident that when the need does occur, you have a professional to count on as your service provider. 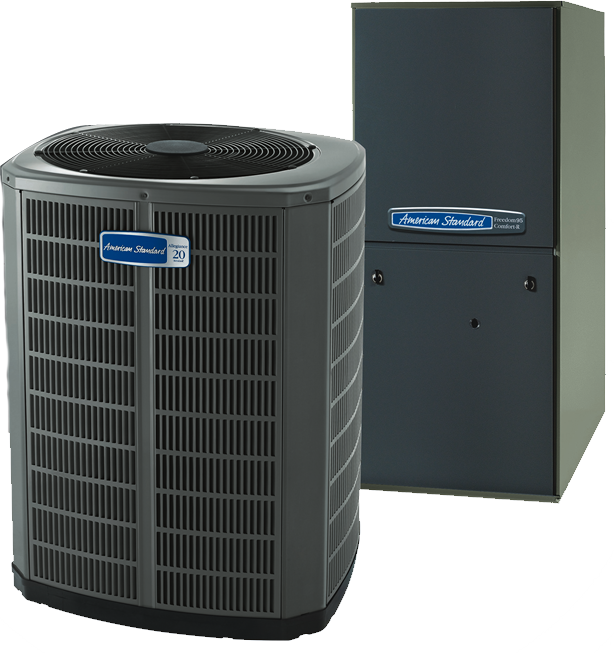 Let Bowen Cooling be that HVAC company.